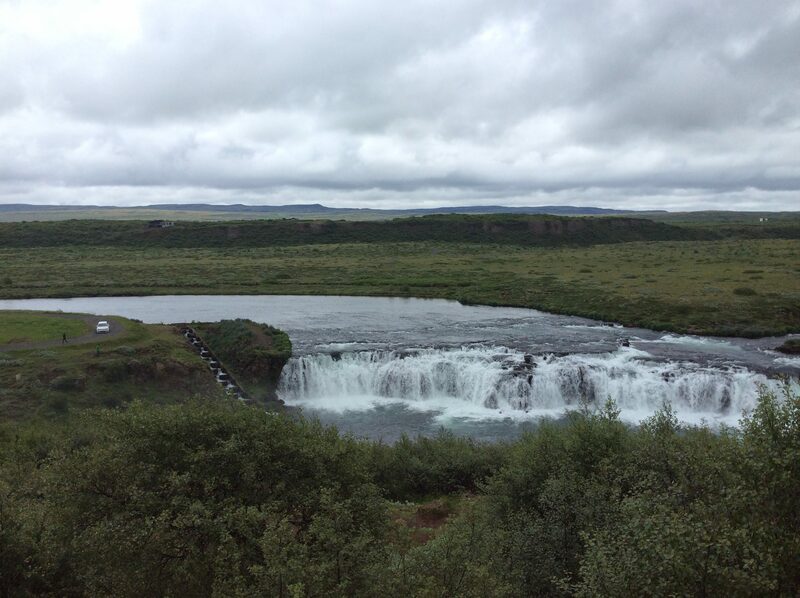 This classic drive begins with a visit to Thingvellir, a National Park and site of the World’s oldest parliament. 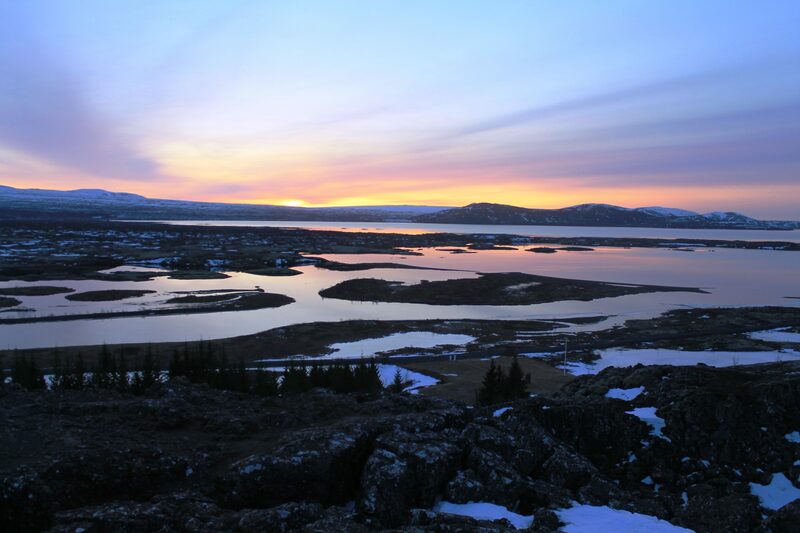 Thingvellir National park has been on the UNESCO World Heritage List since 2004. 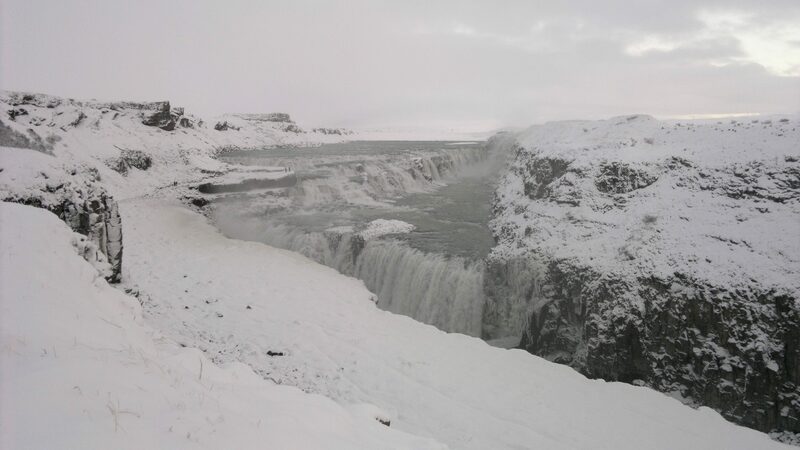 The entrance to Thingvellir is a walk through the Almannagjá gorge, visible evidence of plate tectonic activity on the European-American fault-line which still today is pushing the two continents apart and creating Iceland, geology’s youngest country. 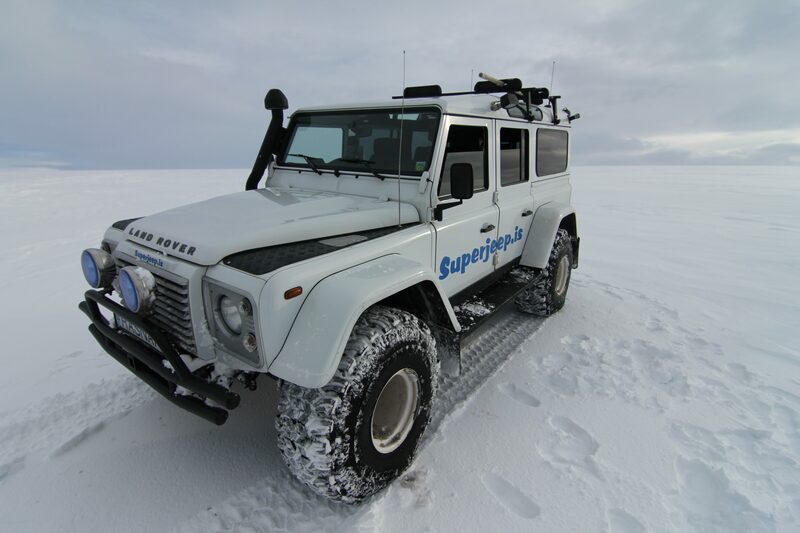 Onwards to serene Lake Laugarvatn and the geothermal area of the spouting Geysers. 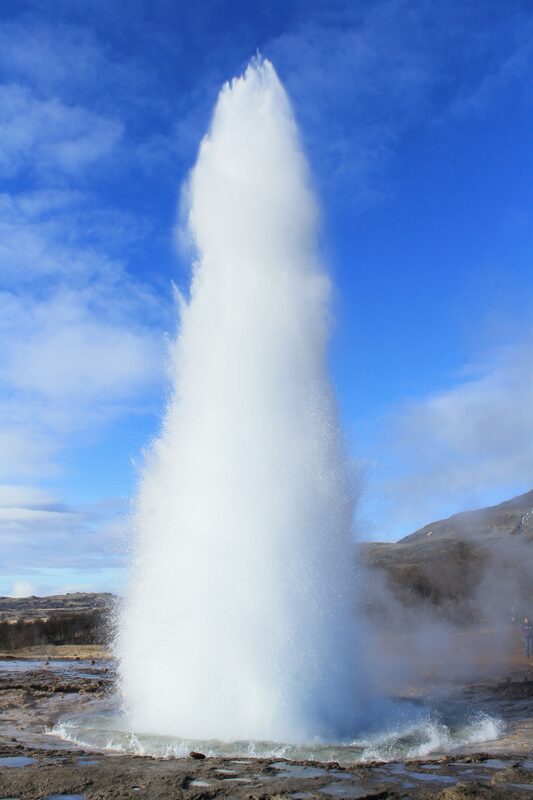 Here we stop for a while to admire the powerful geysers, where the active Strokkur reaches the incredible height of 20 meters. 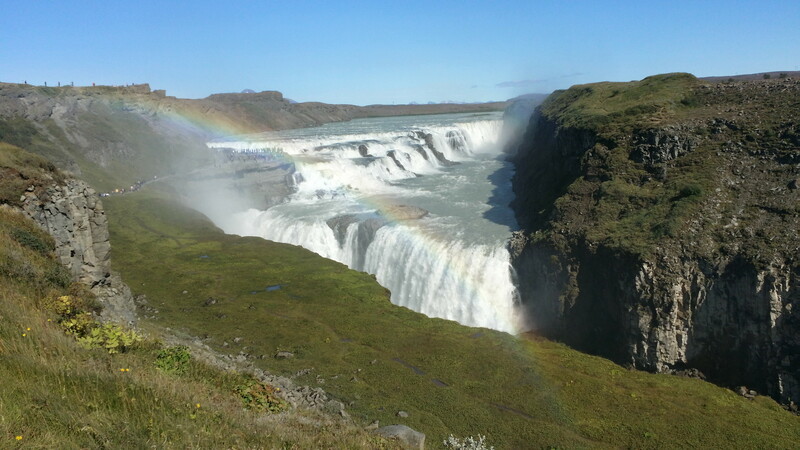 From Geysir we drive to the majestic Gullfoss, the Golden waterfall. 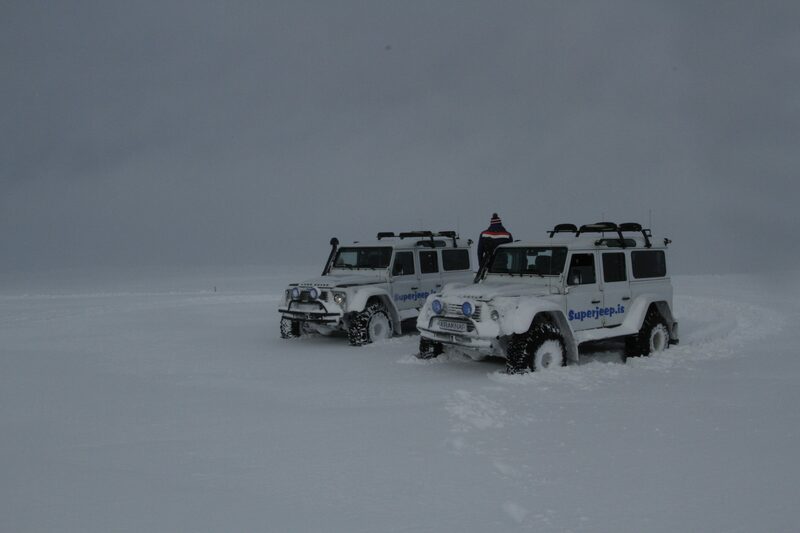 Then onto the mighty Langjökull glacier with its endless snowfields and wonderful panoramic views of south Iceland. 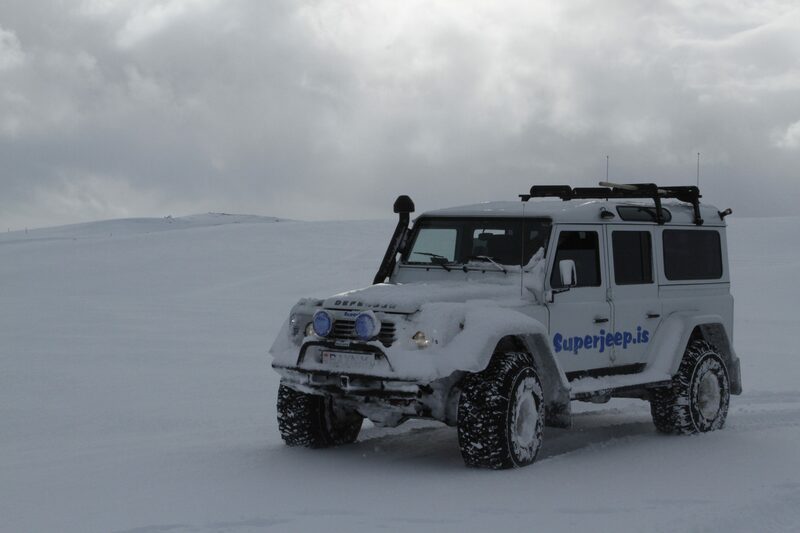 Here you have the option of joining an exciting one hour snowmobile adventure. 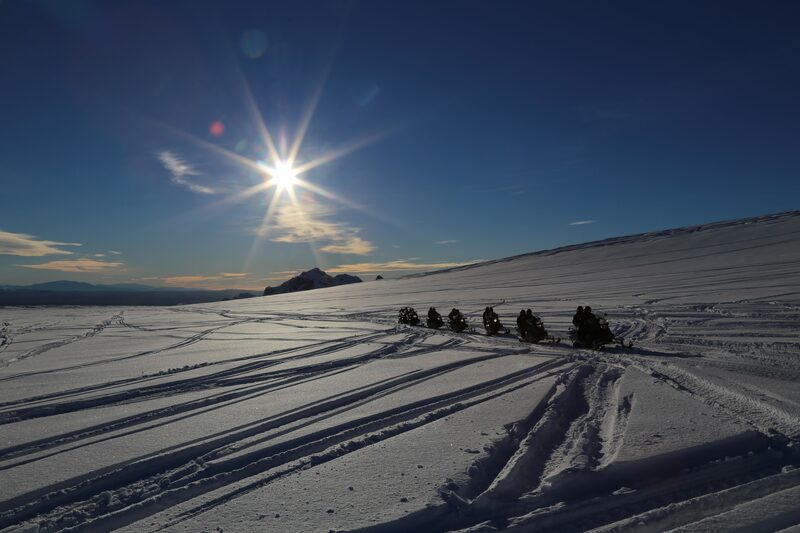 Safety helmets and a special warm snowmobile outfits are provided, and full instructions are given before setting out. 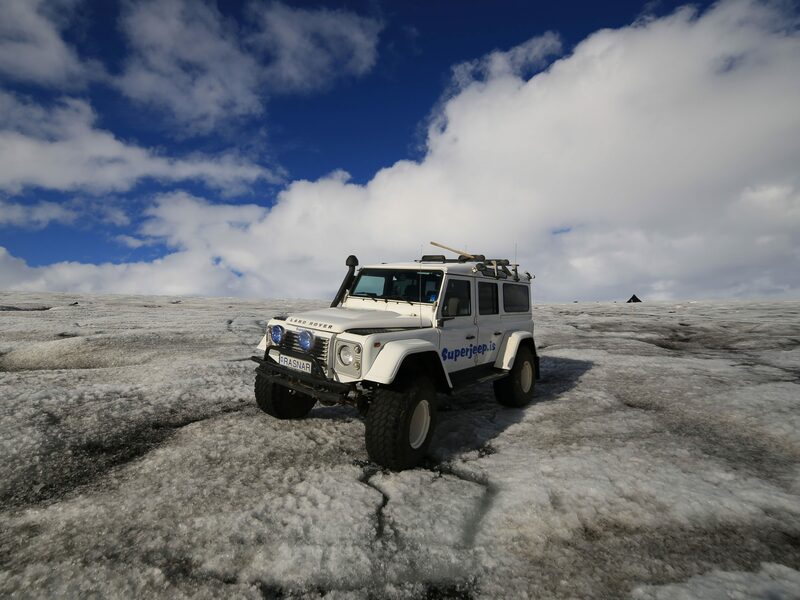 Heading down from the glacier we can enjoy some serious jeep fun at the glaciers edge before we head back to Reykjavik in time for dinner. 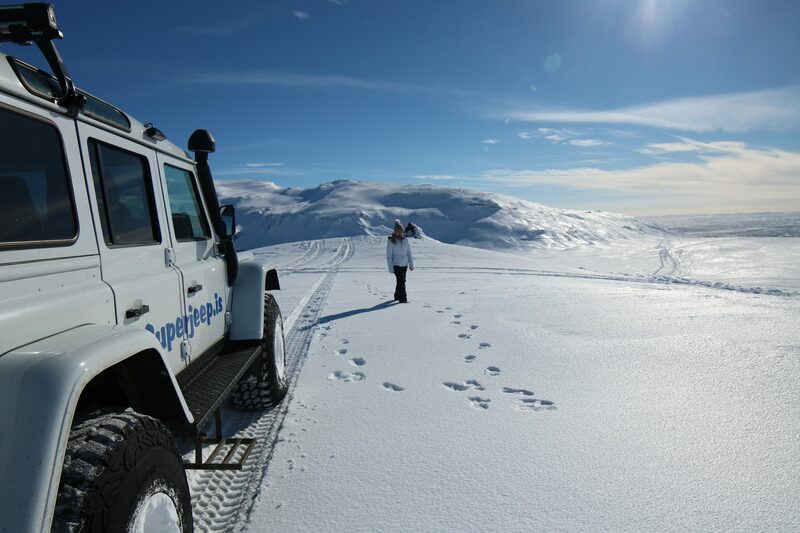 Depending on the season and weather there is every chance you will see the Midnight Sun or the Northern Lights.